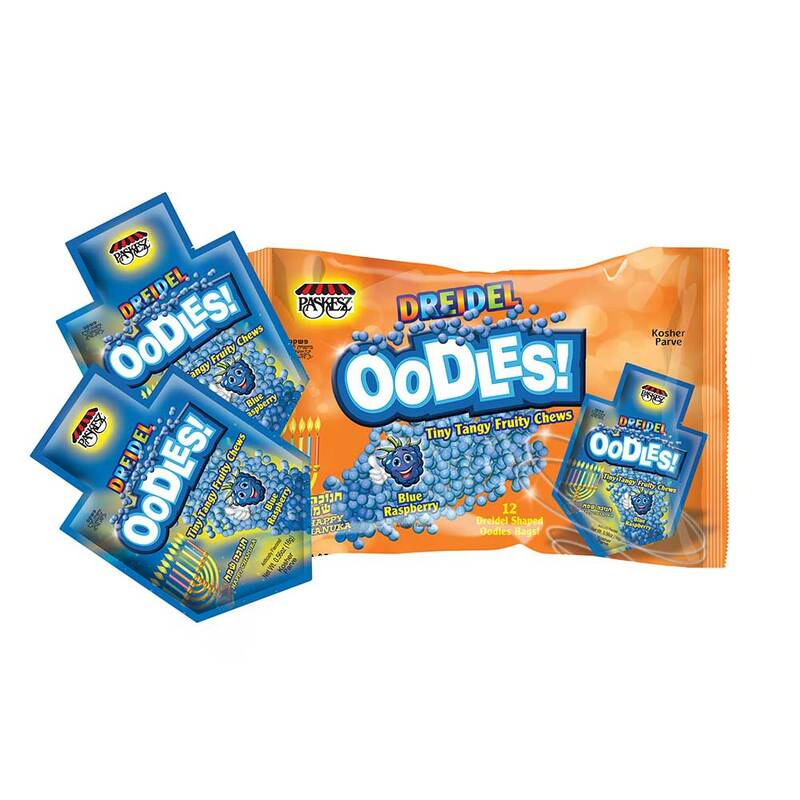 Delicious soft OODLES candy in Dreidel packaging. Great little treats for all ages. The Price includes a master pack of 12 individual packets. Weight .56 ounces per inner bag.